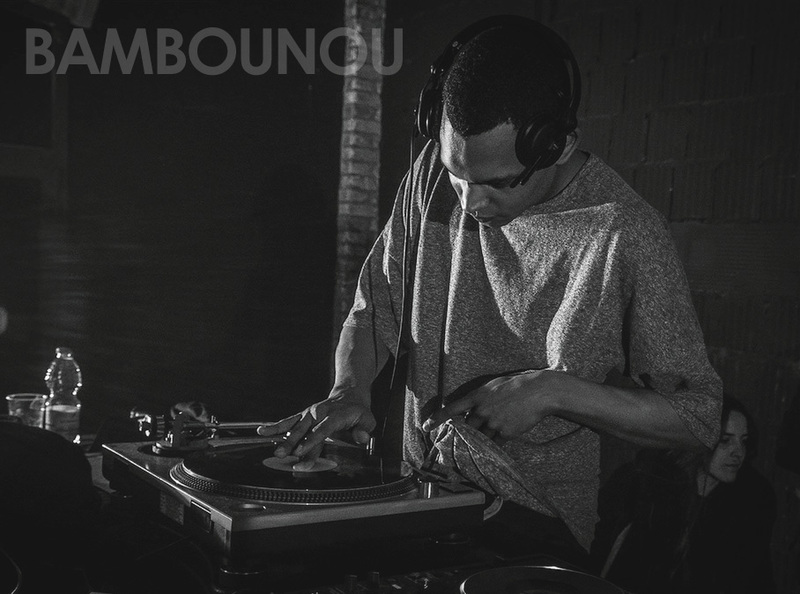 I’m Guindo Jérémy (aka Bambounou), I turned 25 years old not so long ago and I feel like I have always been into music. I can’t remember exactly how did I start consciously listening to music but I do it everyday, always looking for some new tracks, always looking for some new sounds, I guess my attraction to music made curious to the process behind it and I started downloading my first DAW about 6 years ago. Tell what you think makes a good producer these days ? For me music production is very subjective, a music producer has to be able to make every thing sound right on every sound system but also has to have a distinctive touch. Nowadays there is so many samples loop banks that everyone is using and they all sound the same! I respect a music producer who is using different sounds and different patterns that I never heard before and that’s what I’m trying to do everyday. If I remember right I started with Fl Studio 7, I just downloaded a trial version and messed around a little bit. I was very limited because of money and I didn’t have any hardware at that time so I was spending hours and hours just messing around and making a thousand tracks a week. I had tried other DAWs but I quickly understood that the infamous 'Step Sequencer' was just one of the best tools ever made, it is very efficient, easy to use and amazingly fast. The Piano roll is also one of my favorite tools. FL Studio is a very approachable and once you start to have a thorough knowledge of it, it is limitless. I use Fl Studio and Logic, I have a DSI Tempest, a Virus C, an OP-1 and a Tape Recorder. I like to keep my studio very minimalistic and explore all the features on my different machines. I spend hours on discogs listening to new music and getting more information on labels I like. When I’m producing or recording a mix I like to put something in the background, I love to watch someone finishing a video game that I don’t know.